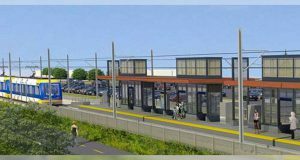 The Long Island Rail Road (LIRR) Ronkonkoma Branch Double Track project is one step closer to breaking ground after two design-build contracts were awarded for work that will significantly advance the project. When completed, the project will dramatically increase capacity of the Ronkonkoma Branch along 18 miles between Farmingdale and Ronkonkoma, N.Y. The addition of the second track will allow the LIRR to provide more frequent off-peak service to the Ronkonkoma Branch in both directions and will increase flexibility and reduce delays associated with service disruptions. Completion is targeted for the end of 2018. 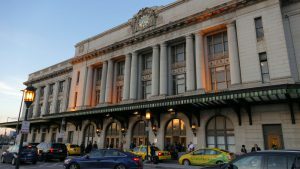 The first contract awarded is to design and construct a total of 7.4 miles of track between Farmingdale and Central Islip. The contract has been awarded to Skanska-Posillico II Joint Venture and is valued at up to $59.7 million. The joint venture will design and build 6.1 miles of trackbed between Farmingdale and Deer Park and 1.3 miles of trackbed between Brentwood and Central Islip. 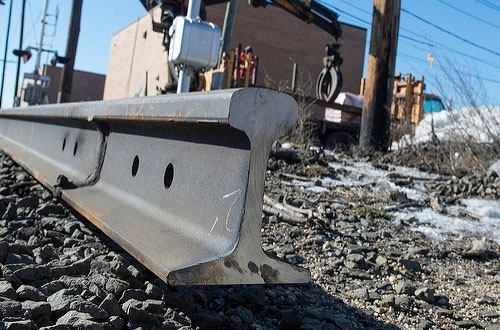 Under the design-build contract for Phase 1 previously approved by the MTA Board, the civil work is nearing completion on 5.2 miles of the second track between Ronkonkoma and west of Central Islip. As a result, the project will add a total of 12.6 miles of track to an existing 5.4 miles of track, creating an 18-mile stretch of double track. 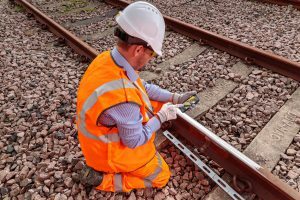 The second contract is to design and build a new signaling system that will use computer-based train control software to better coordinate train movement when the second track is activated. The contract has been awarded to Ansaldo STS USA, Inc., and is valued at $44.8 million. The work will include final design, fabrication, delivery and system integration and testing of new components, including transmitters and 28 new wayside “huts” and other infrastructure associated with new interlockings at Farmingdale, Wyandanch, Deer Park and Central Islip and a modified interlocking at Ronkonkoma. 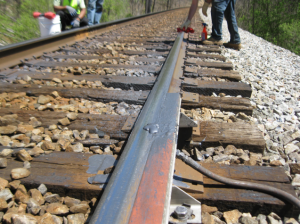 Construction work on the double track project is already in progress. 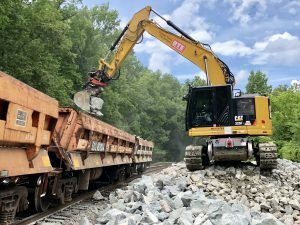 By the time the entire project is completed, the LIRR estimates the project will have injected close to $100 million into the Long Island economy.